when your precious puss is snubbing you. 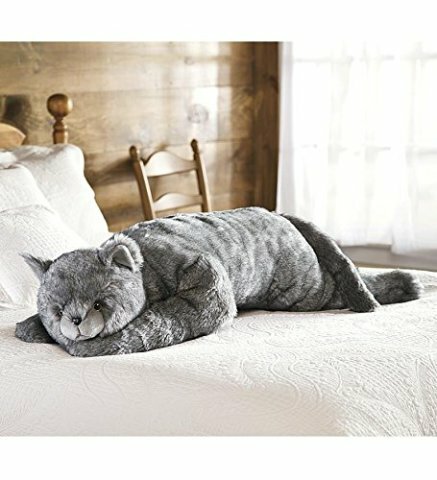 This great gray feline measures 45" long, is made of soft poly acrylic fur. It is stuffed with polyfill and plastic pellets. It is just the thing to curl up with on these cold winter nights -- for watching TV or just snoozing. Be aware -- your real cat may decide that it has the snoozing privileges not you. 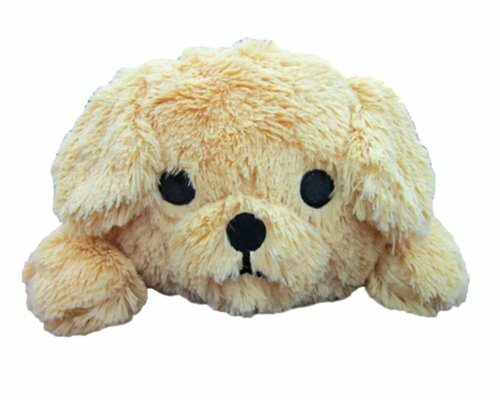 This cream one gets great reviews for being super soft, super cute and great for those with back problems. 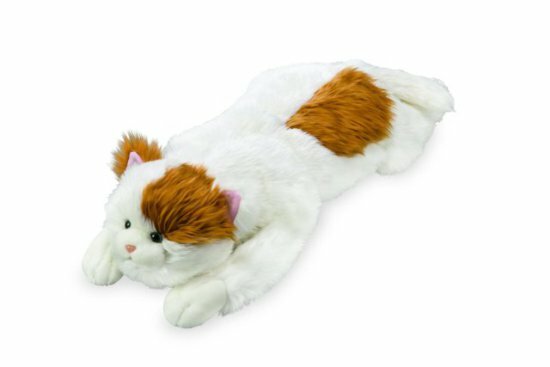 To order a Cat Body Pillow for yourself or your favorite cat person in several colors and variations, click here.